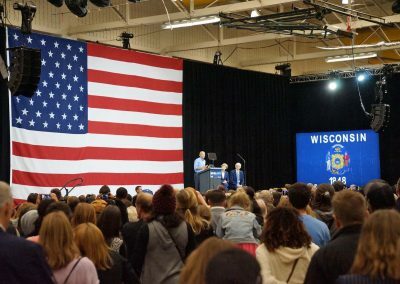 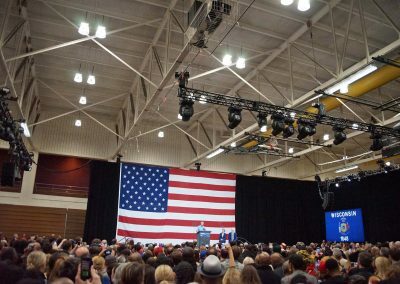 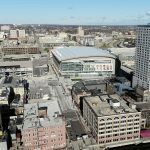 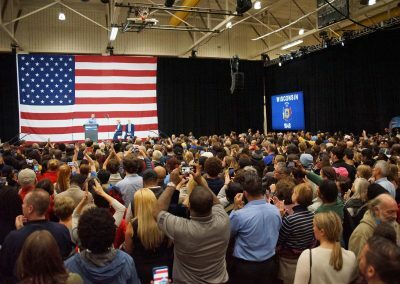 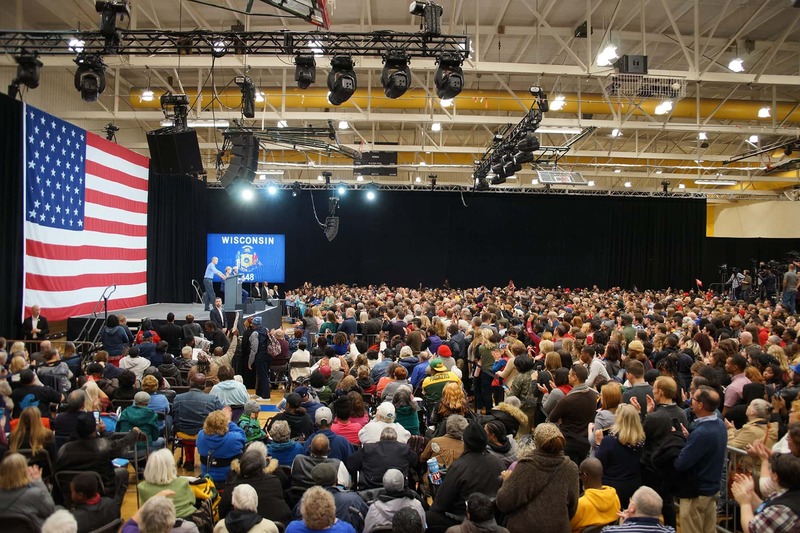 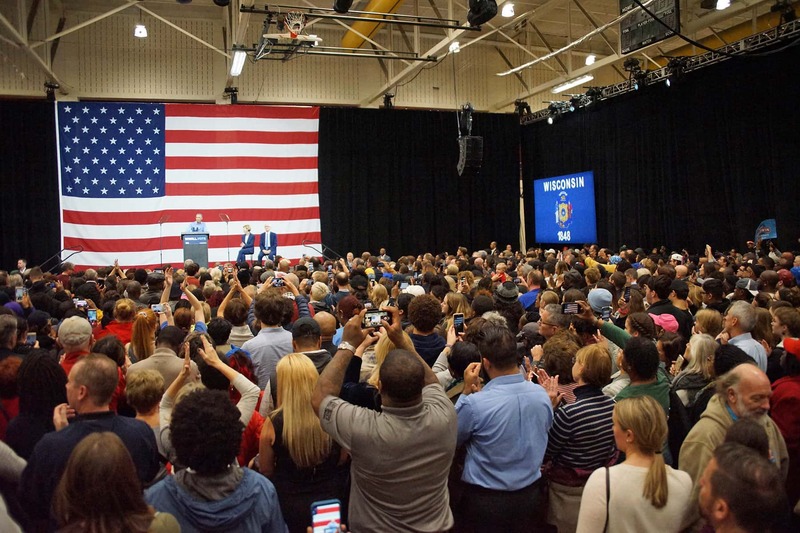 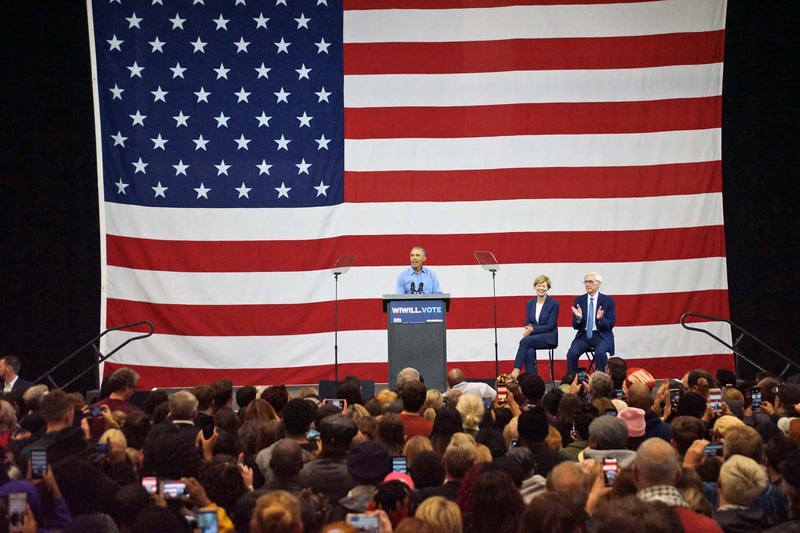 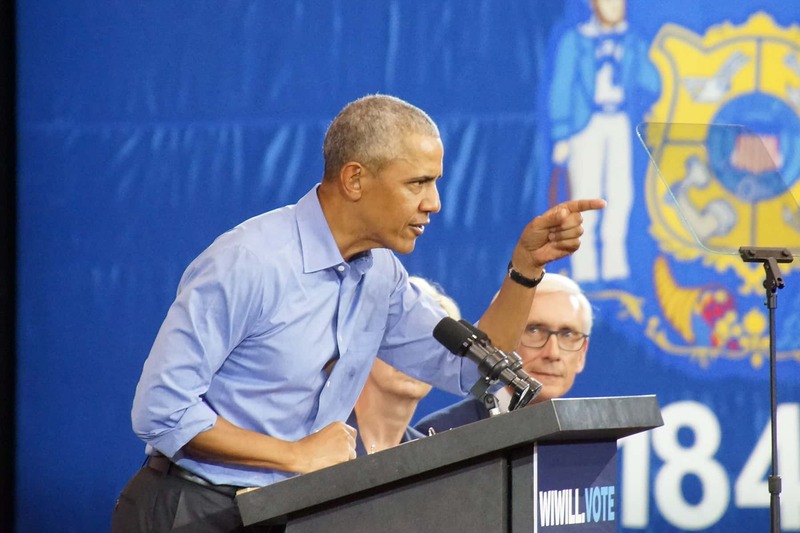 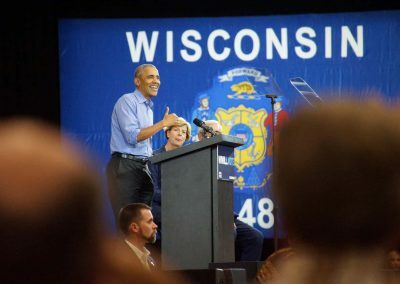 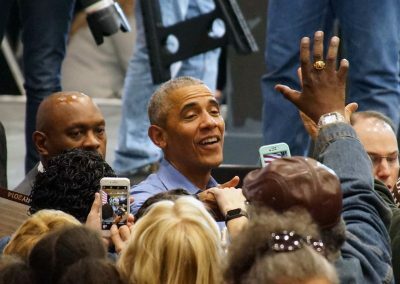 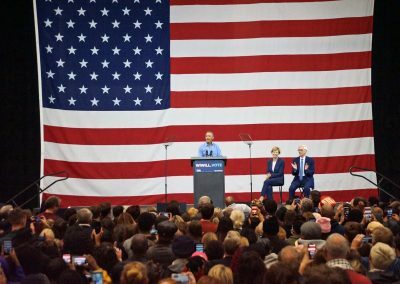 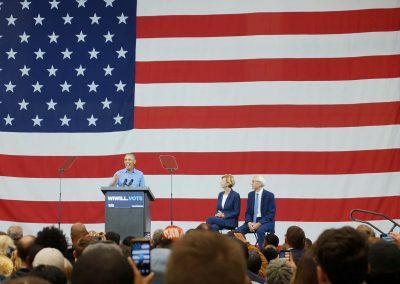 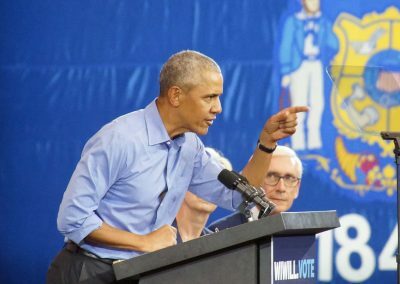 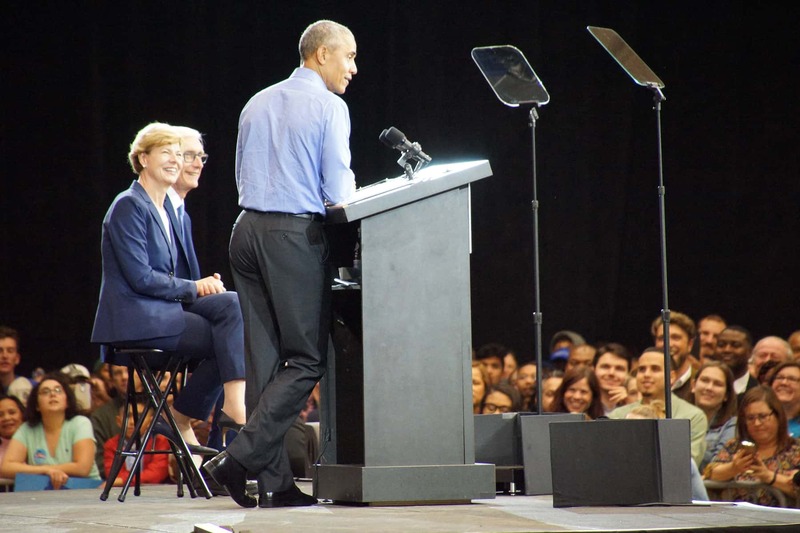 Former President Barack Obama fiercely criticized Donald Trump’s tenure in office and his destabilizing policies on October 26, in a fiery address to the Milwaukee public during his first campaign event in the city since his March 2016 visit as President to celebrate enrollment numbers in the Affordable Care Act. 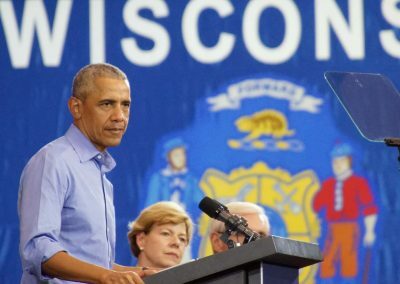 The speech was one of Obama’s sharpest and most direct rebukes of Trump’s presidency. 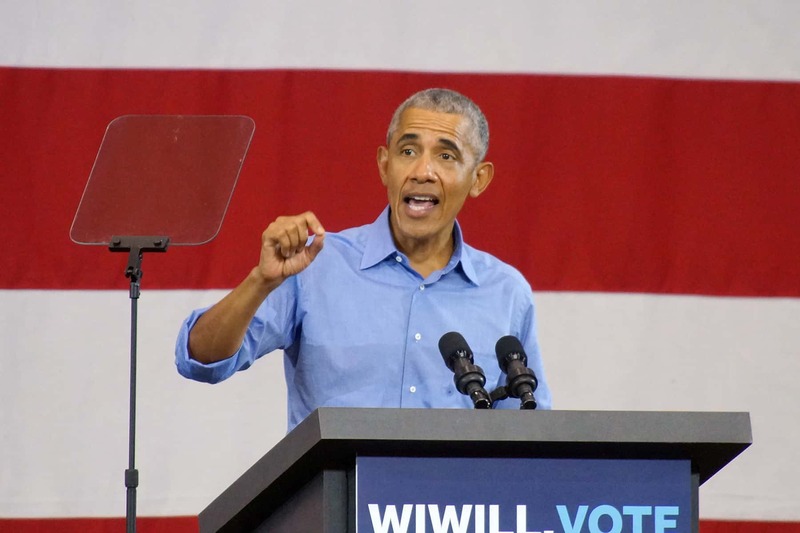 The former president was careful not to specifically mention Trump by name, nor talk about the pipe bombs a Trump supporter sent to kiII him and other Democratic leaders. But Obama did scoff at the president’s call for civility in the wake what had happened. 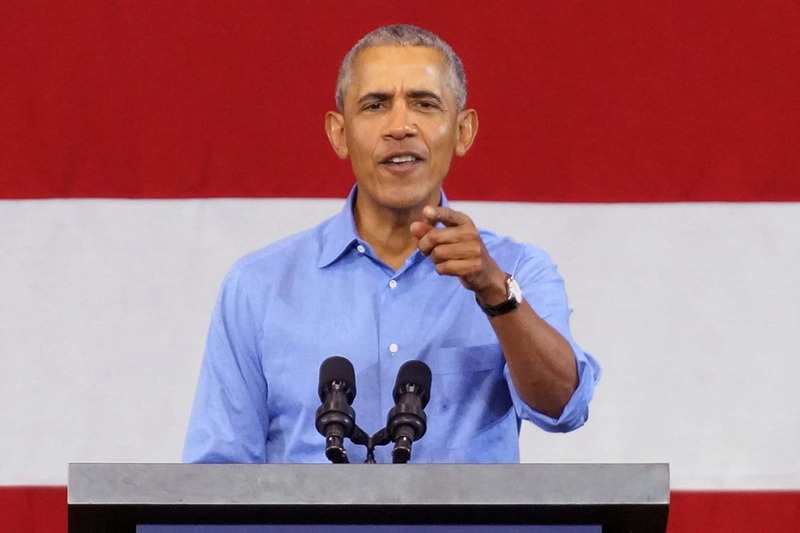 “I’m hoping you think it’s wrong to spend years vilifying people, questioning their patriotism, calling them enemy of the people, and then suddenly you’re concerned about civility,” Obama said. 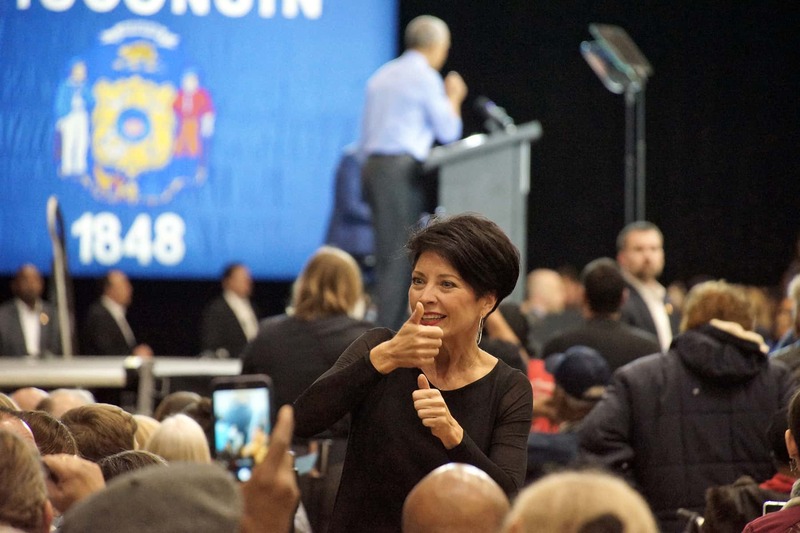 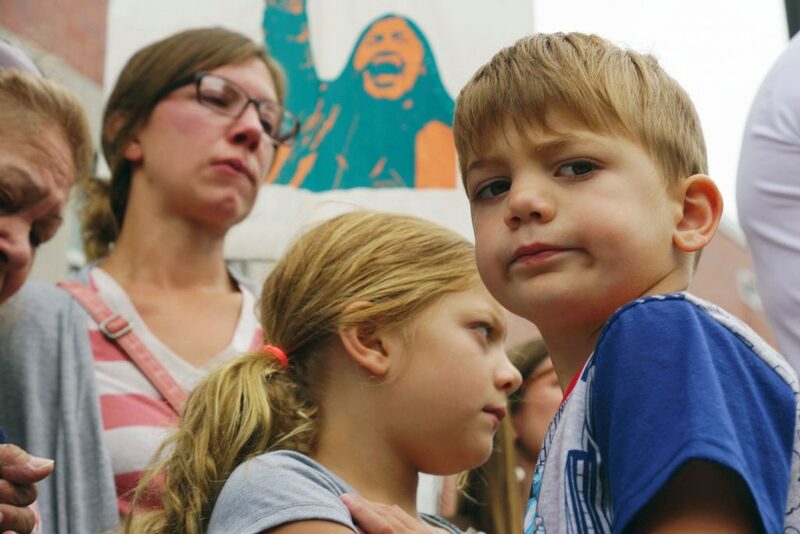 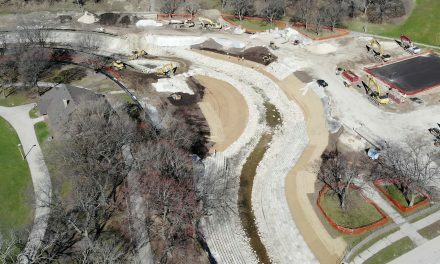 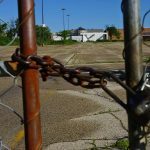 The Democratic rally came two days after President Trump mobilized his own base of rural voters in Mosinee, Wisconsin for Republican Governor Scott Walker and State Senator Leah Vukmir, who is challenging U.S. 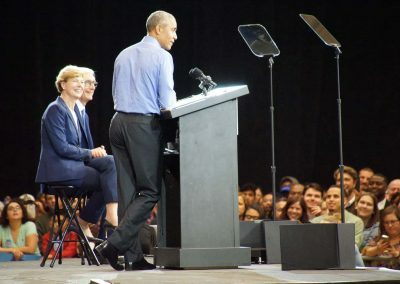 Senator Tammy Baldwin. 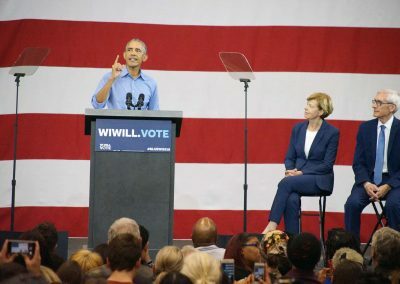 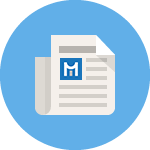 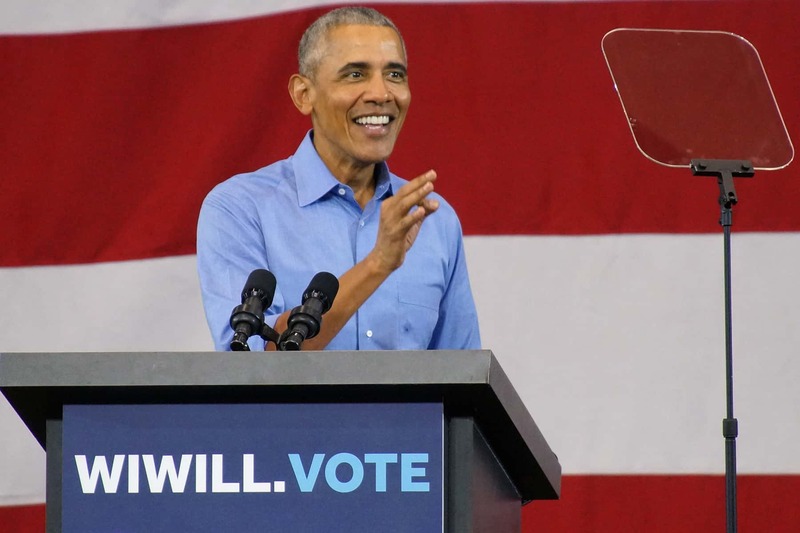 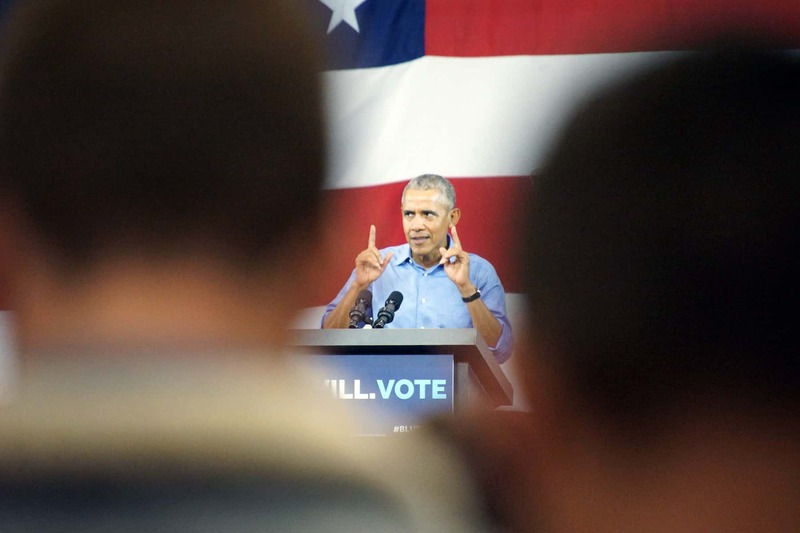 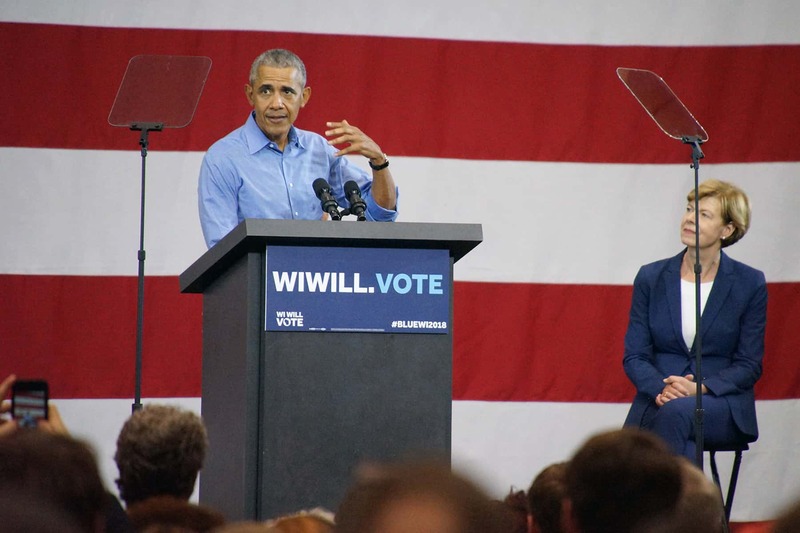 In his address to local Democrats, Obama urged them to vote in the November 6 election and severely criticized Republicans for policies that he said favored the rich, Obama then gave a staunch defense of his eight years in office. 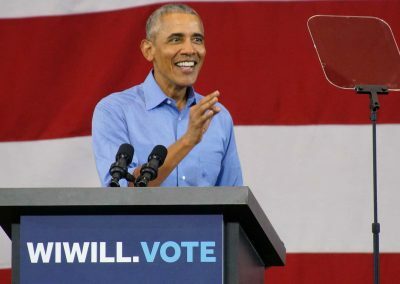 He also took Republicans to task, for their abusive efforts to control all levers of power in Washington over the last two years. 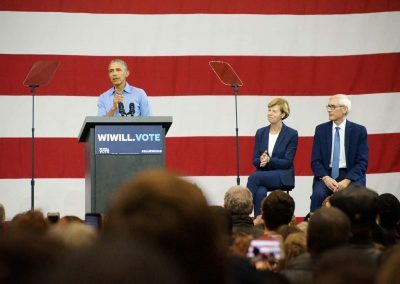 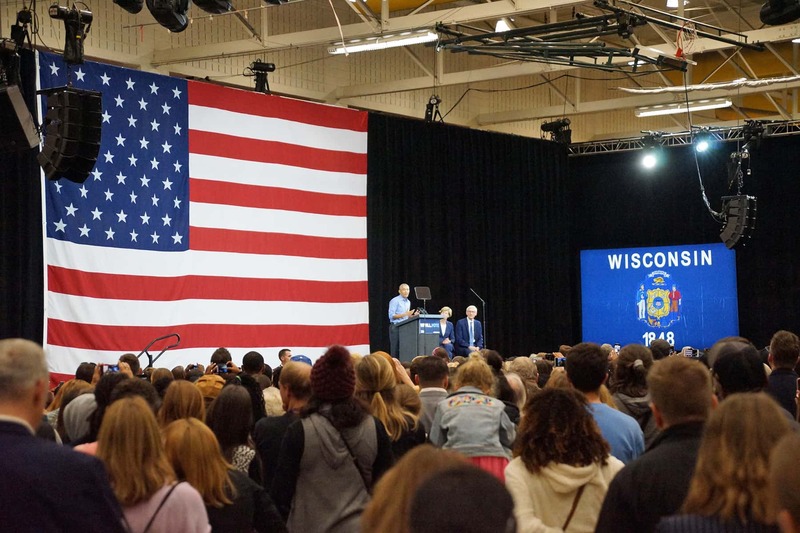 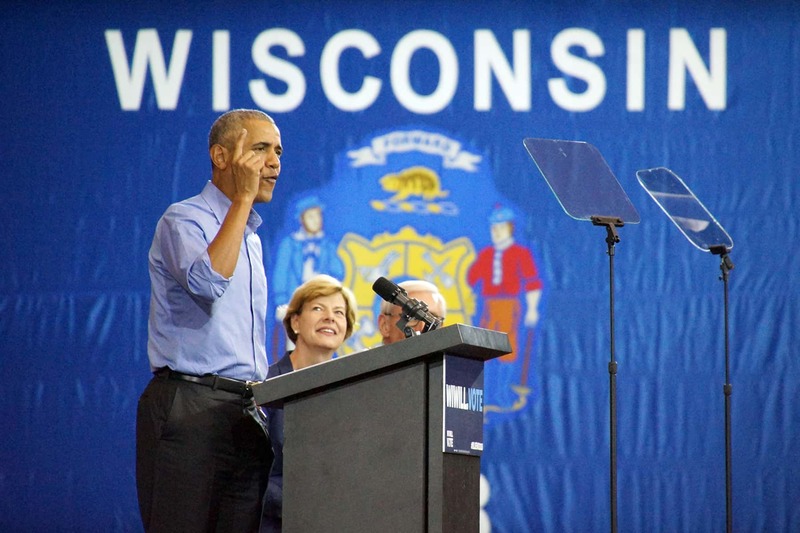 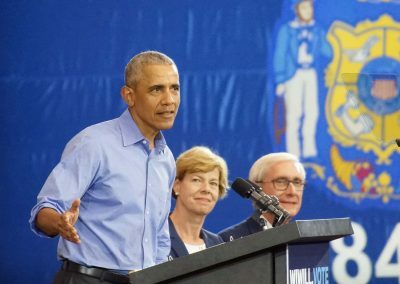 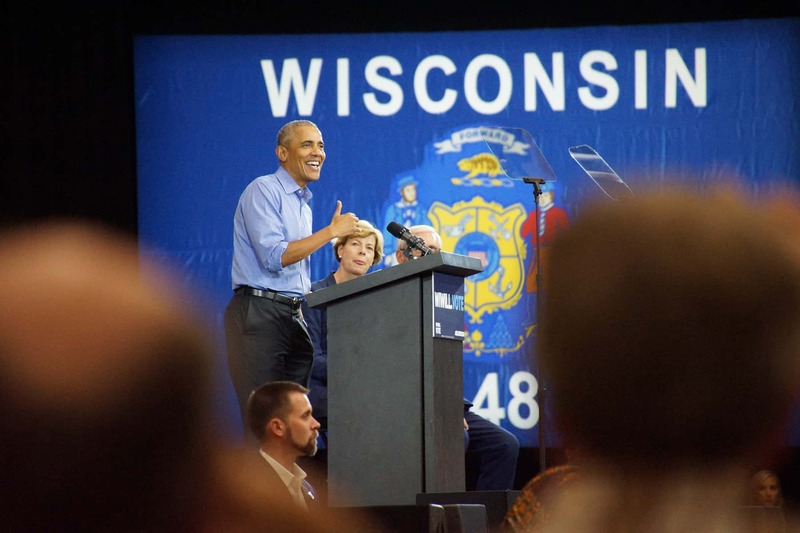 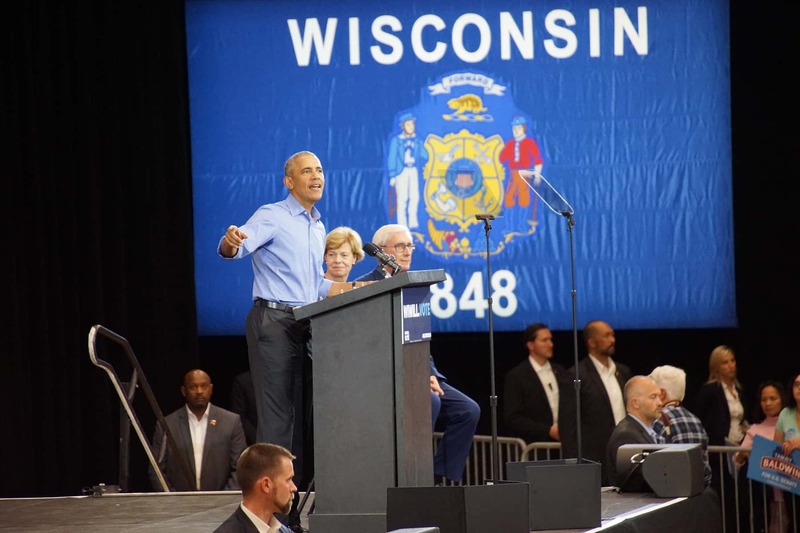 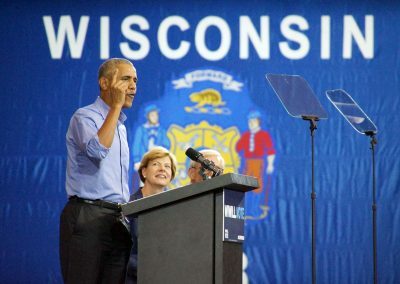 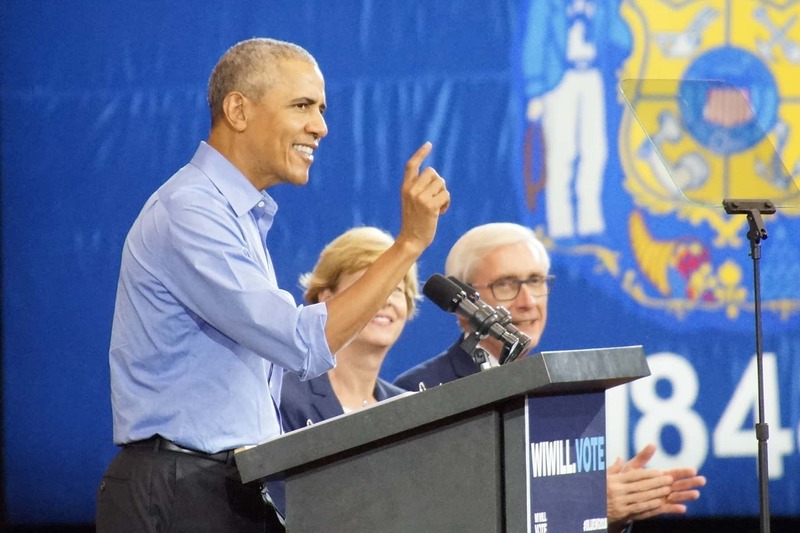 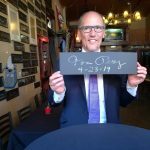 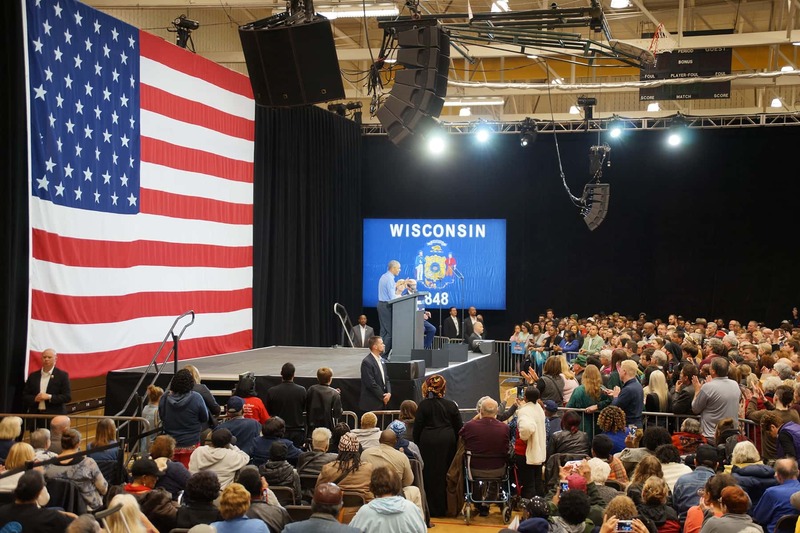 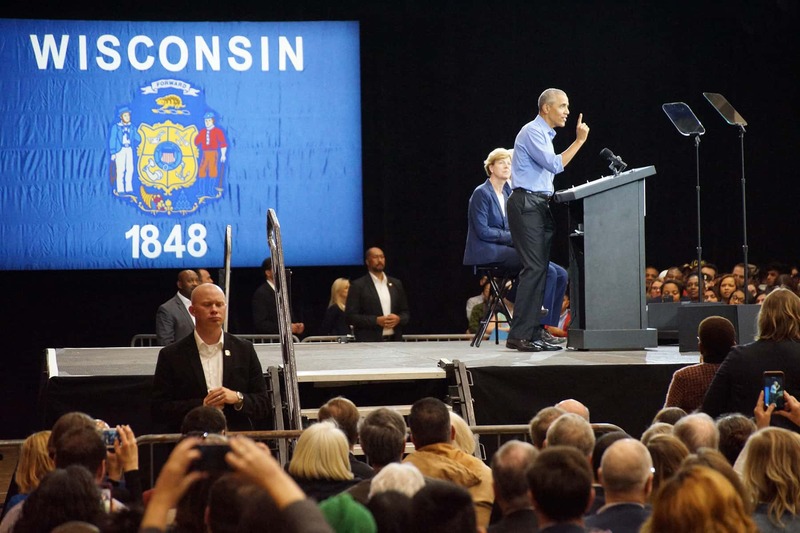 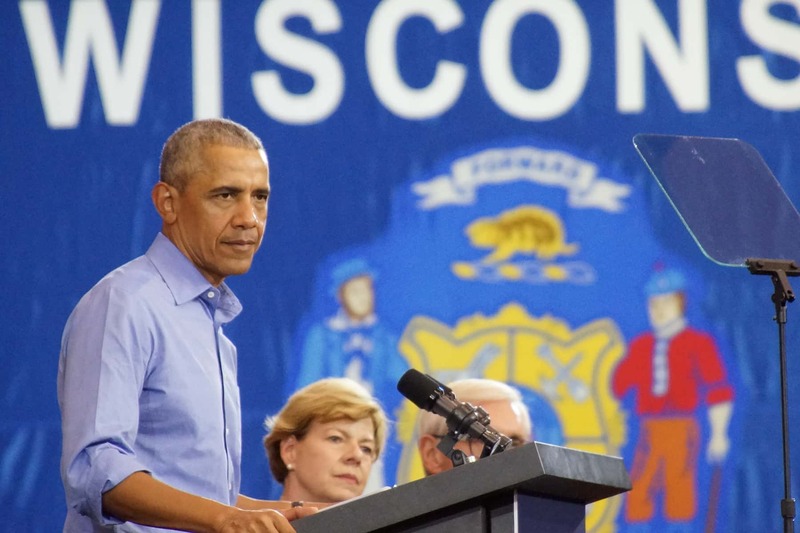 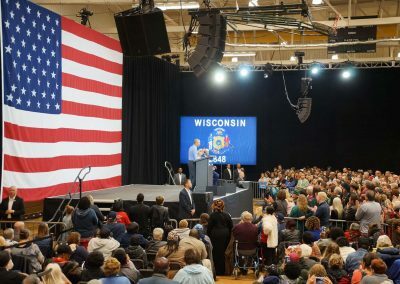 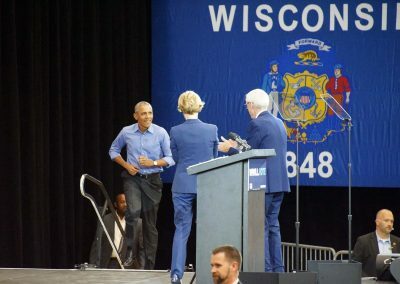 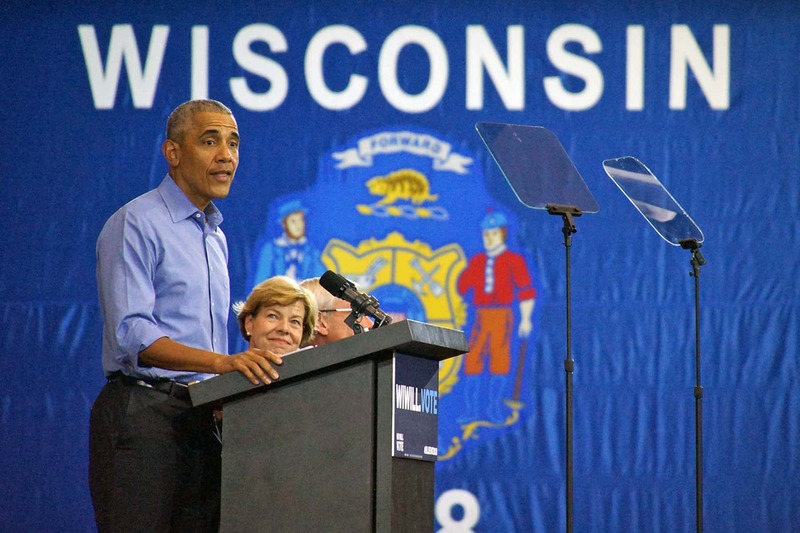 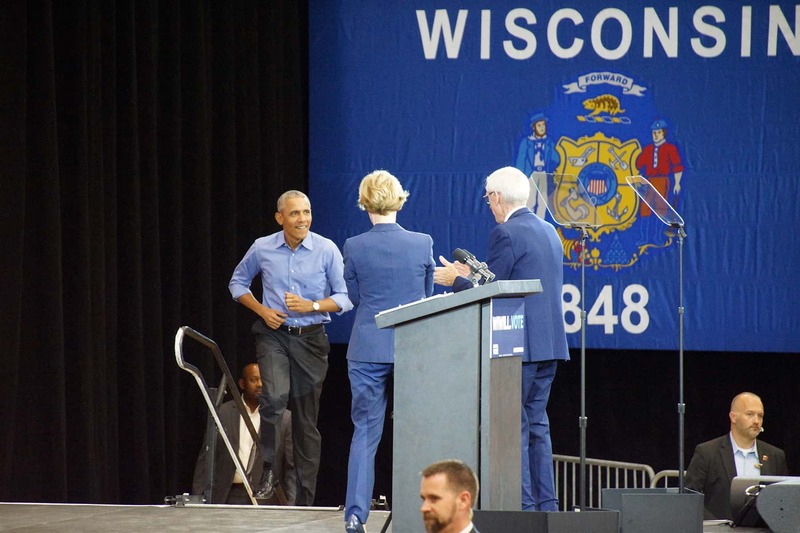 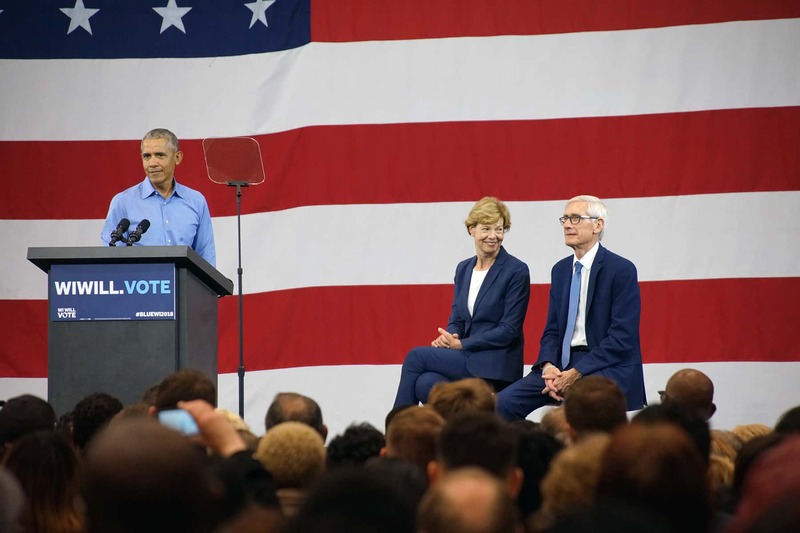 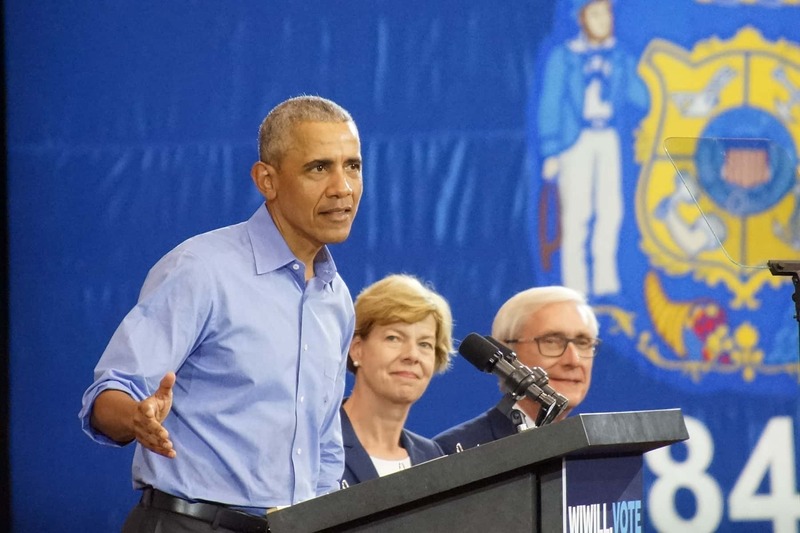 In his most vocal speech on the campaign trail this year, Obama accused Wisconsin Governor Scott Walker and other Republicans of lying about their health care record, and their claims that they will support protections for those who have pre-existing medical conditions. 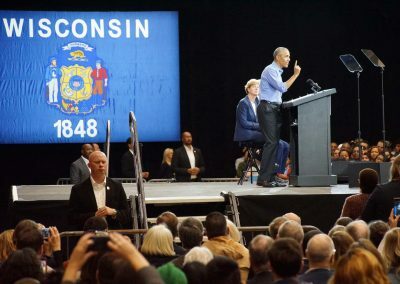 Obama pointed to one of Trump’s latest promises, a 10% middle-class tax cut before the election. 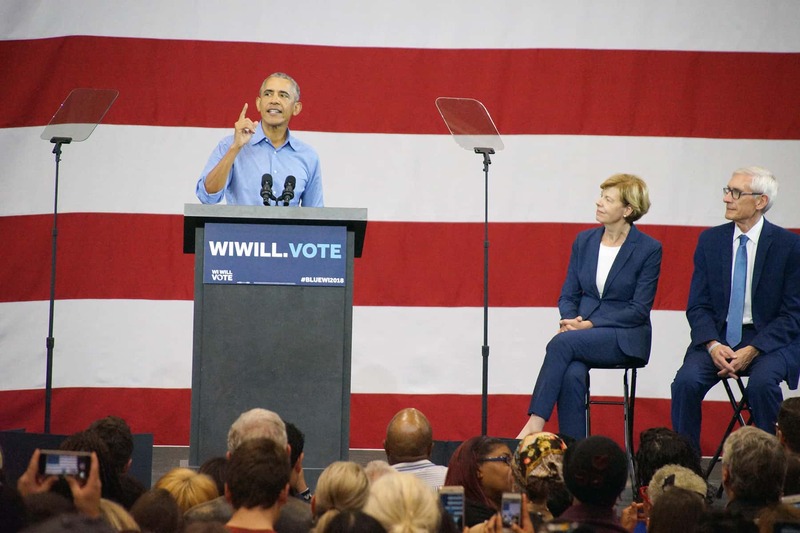 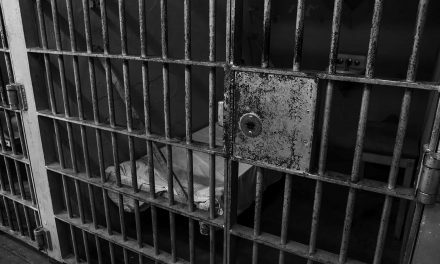 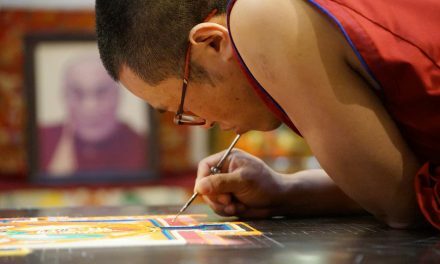 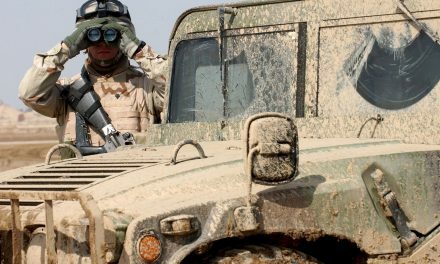 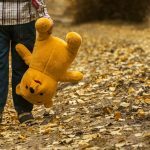 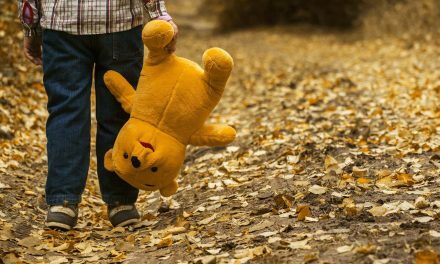 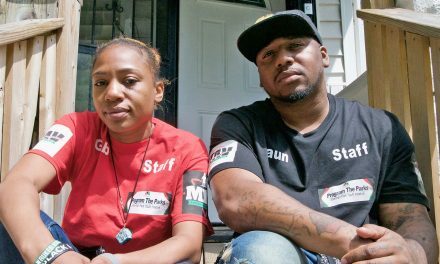 He said it was political misdirection and a blatant lie, because the U.S. Congress will not be in session before November 6. 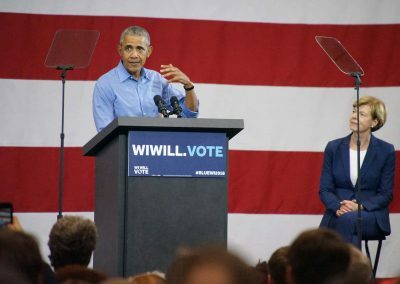 Obama used the subject of Hillary Clinton’s private email server to accuse Republicans of trying to “scare the heck out of people before every election.” He also mocked Trump about the Chinese government spying on his mobile phone. 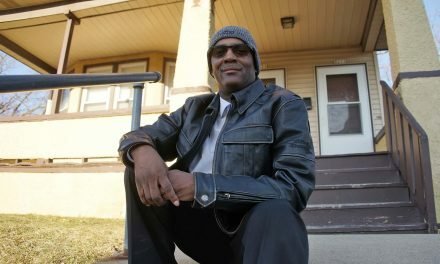 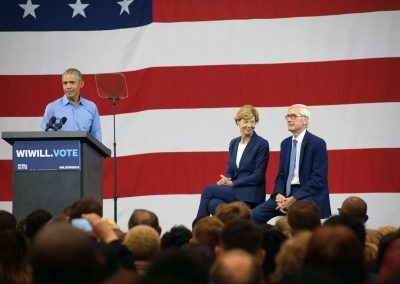 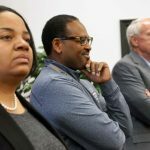 Obama arrived at North Division High School, in one of Milwaukee’s most impoverished neighborhoods, to lend support for a slate of Wisconsin Democratic candidates including Senator Baldwin, gubernatorial candidate Tony Evers, 1st U.S. House District candidate Randy Bryce, attorney general candidate Josh Kaul, and state treasurer candidate Sarah Godlewski. 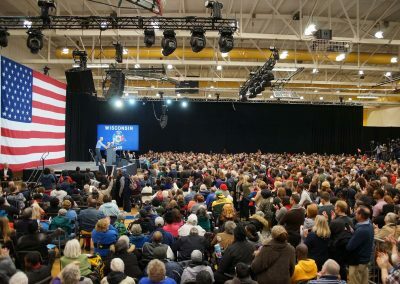 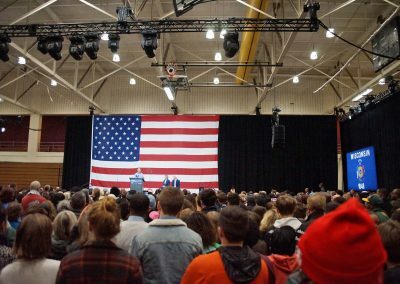 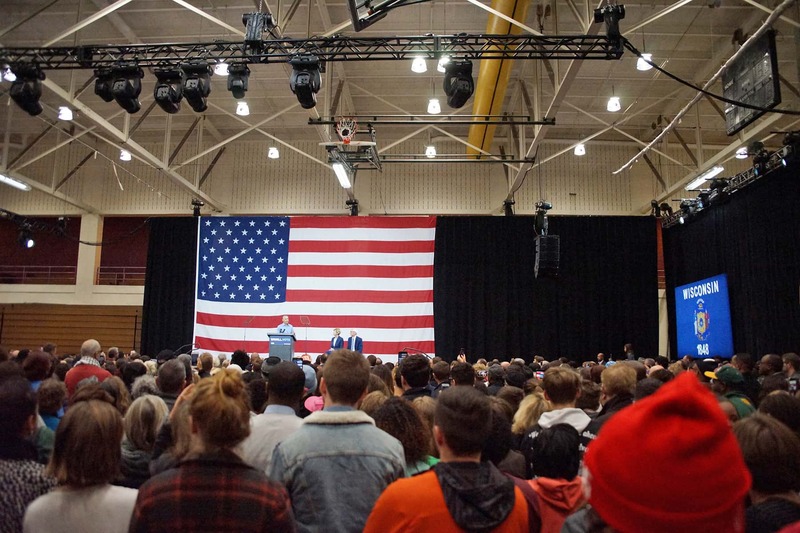 About 3,500 people crammed into the gym, with another 600 watching the rally from an overflow room. 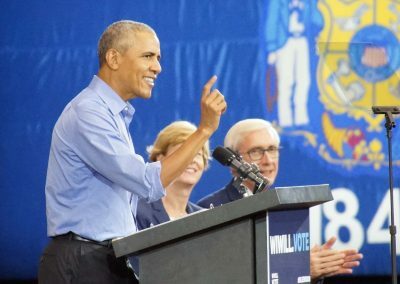 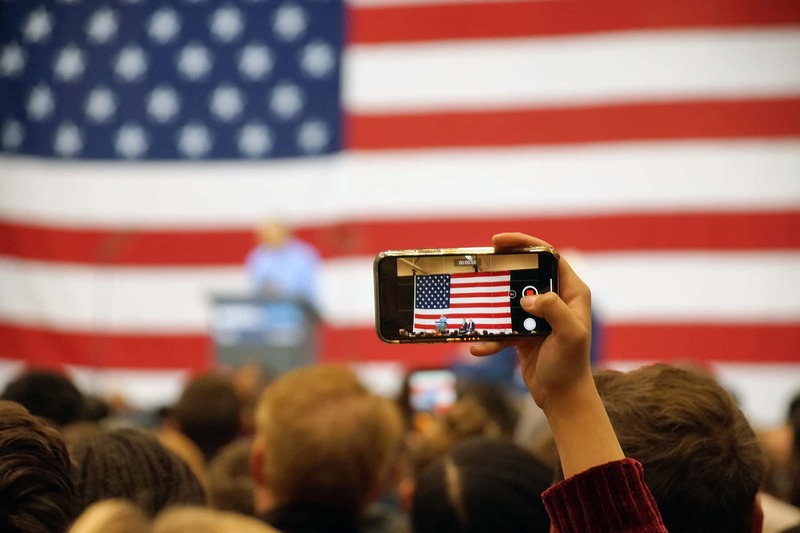 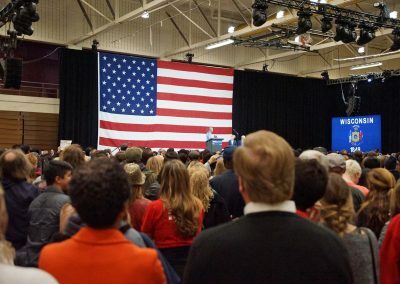 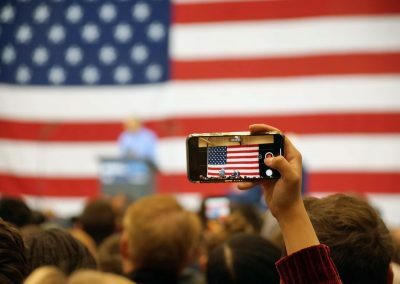 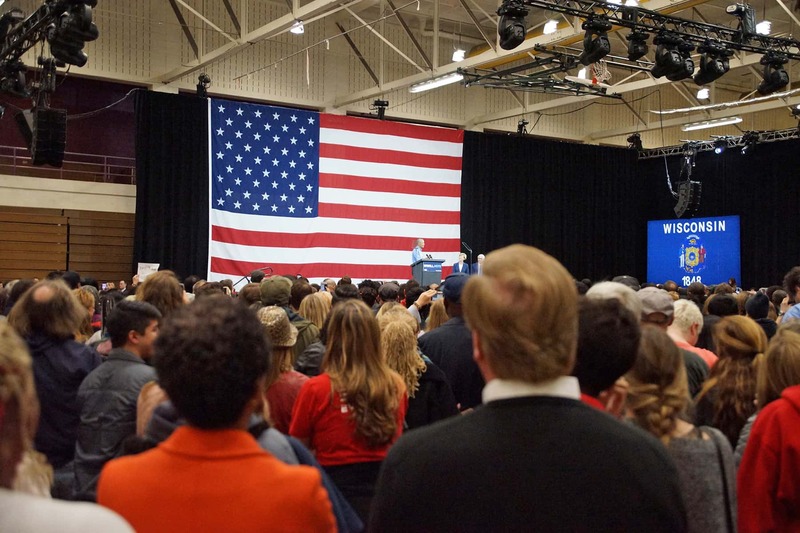 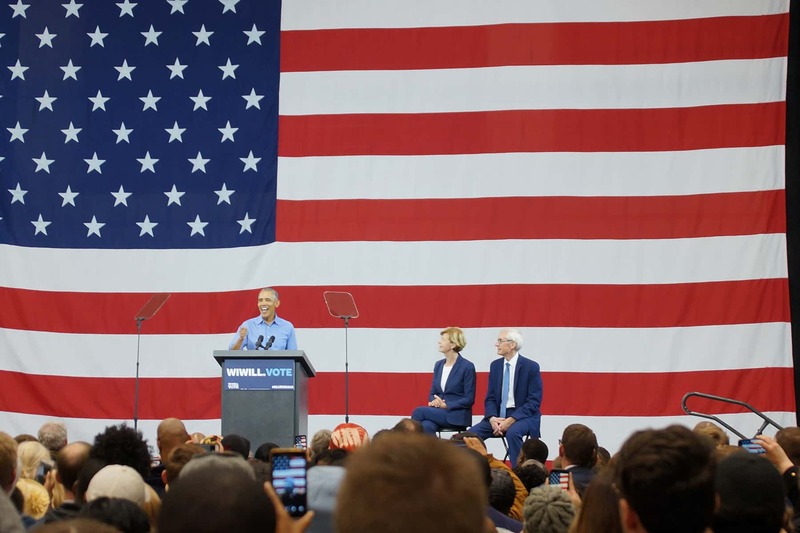 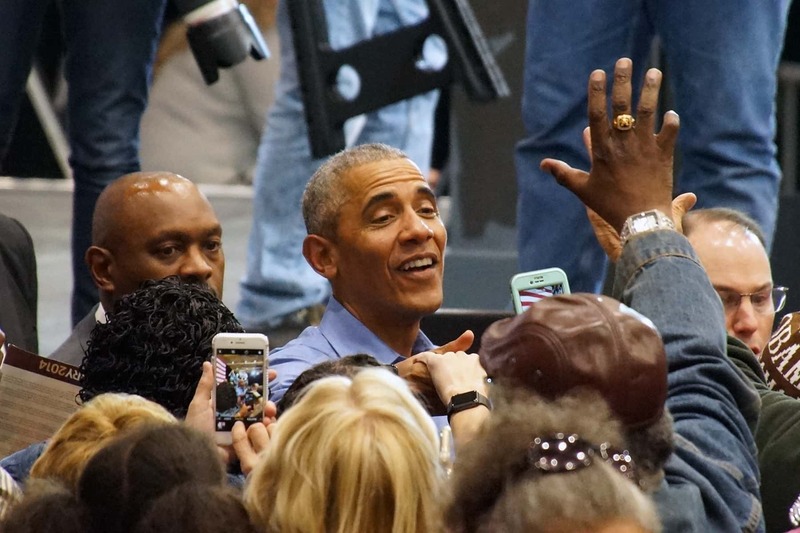 This video of President Obama’s speech was recorded from a pool press feed during the event, and the images feature highlights from his appearance at the rally.